The Undertaker had seemingly walked away from professional wrestling after losing for only the 2nd time in 25 appearances at WrestleMania. In the year since, he has only made one appearance in the ring, speaking to a crowd at the 25th anniversary show of WWE Monday Night Raw. For the past few years, there has been speculation if Calaway would retire, but for the first time ever, many are under the belief that The Undertaker had retired for good. However, there has been no official announcement from the WWE and fellow Superstar John Cena recently issued a challenge to the Deadman at WrestleMania 34. Whether or not the match happens remains to be seen, but there’s always hope that The Undertaker’s last match wasn’t his actual last. You see, The Undertaker has had a career arc that has seemingly evolved along with the WWE. 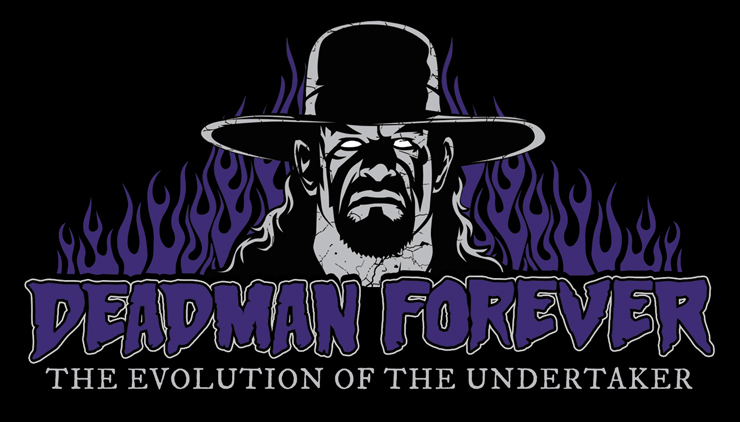 While he always wrestled as The Undertaker, Calaway had taken on many personas. This changes typically occurred when his character would suffer a tragic loss, a “death”, and he would eventually rise from the dead with a new look. The early stages of his career showed off different variations of his Deadman aesthetic while the later stages of his career followed the tropes of the classic gunslinger. Take a look at the infographic below showing off the evolution of The Undertaker over his years in the WWE!